Ron Barceló is one of our favorite rums here at Cigars & Leisure because it’s so smooth and sweet. The reason for this is that it is the only rum from the Dominican Republic distilled from the juice of sugar cane and not from molasses, the typical ingredient. This rum is a blend of premium rums that are aged for 10 years in bourbon casks and then filtered through onyx stones. From what I can gather, onyx stones are crystals that were used many, many years ago and were believed to stamp out negative thoughts and fear. 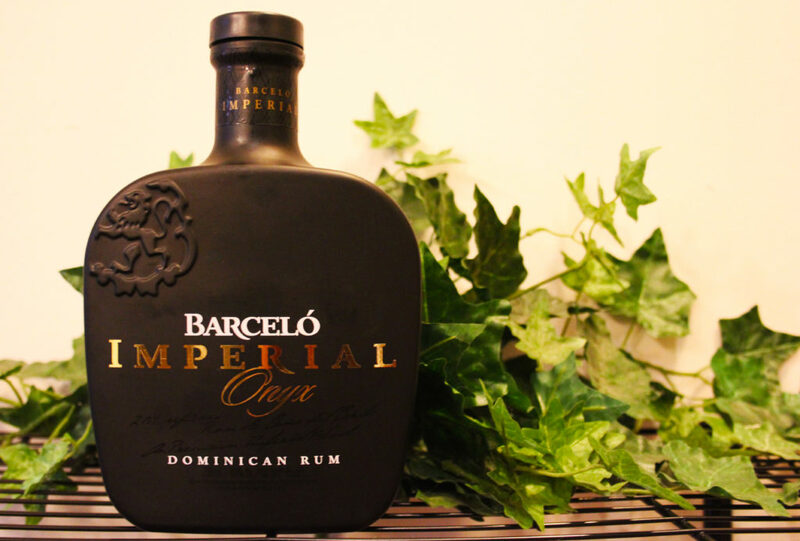 Ron Barceló says it uses the stones to give the Imperial Onyx an added mysticism; however, they don’t affect its taste. The first thing that hits me upon uncorking the bottle is the strong scent of sugar cane, simultaneously woody and sweet. 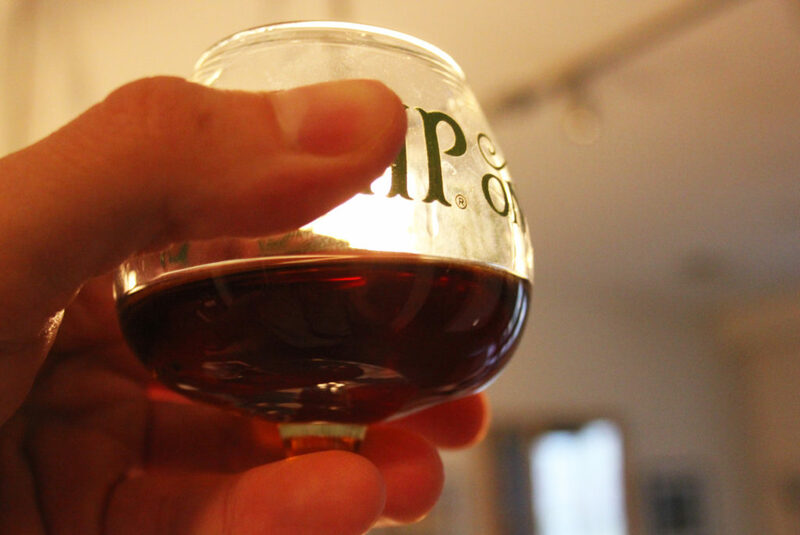 The color, once the rum is poured, is mahogany. It’s reminiscent of an amber ale, such as Killian’s Irish Red. The first sip is intense and exquisite. It has subtle tastes of coffee and cherry, along with a taste of vanilla that persists on the tongue long after swallowed. There is no kick to the throat, and it’s smooth all the way down. I tried this rum neat, on the rocks, and with Coke. The notes of vanilla in the rum complement the Coke flavor perfectly, tasting just like a Vanilla Coke. I also mixed it in a dark and stormy (rum, ginger beer, and lime juice) and absolutely loved it. The coffee and vanilla flavors help knock this particular mix out of the park. 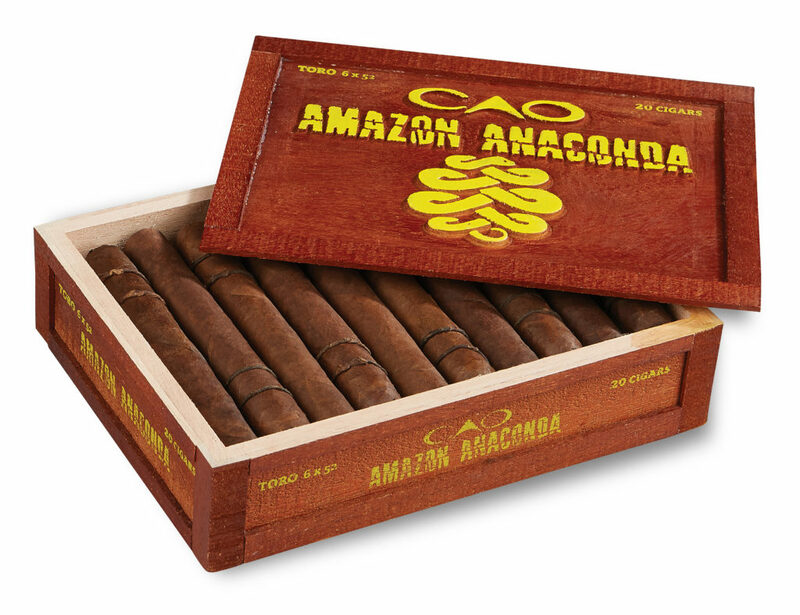 CAO Amazon Anaconda. This has been one of my favorite cigars over the past few weeks. 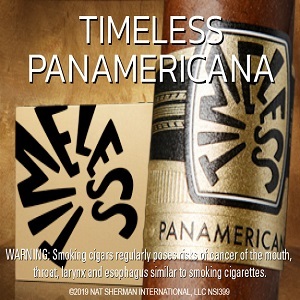 It’s exotic in taste and presentation, with a strand of tobacco spiraled around the top rather than a traditional band. 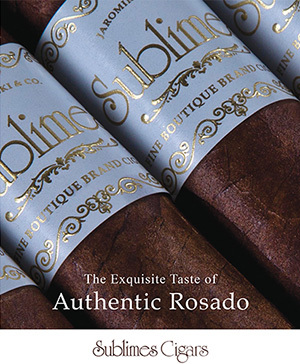 This cigar contains Braganca, a spicy leaf that perfectly complements the spice and sweetness of the rum. Other flavors that show up are cocoa, earth, dried fruit, espresso, almond, and vanilla. None of these flavors overshadow those of the Imperial Onyx. 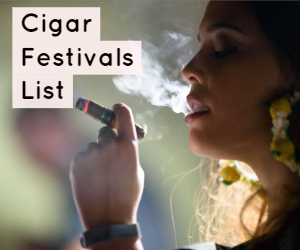 You may want to pace yourself on the rum, though; this cigar has a slow burn and lasts well over two hours. For more information, and to order this cigar, visit caocigars.com. This is another solid rum from Ron Barceló. 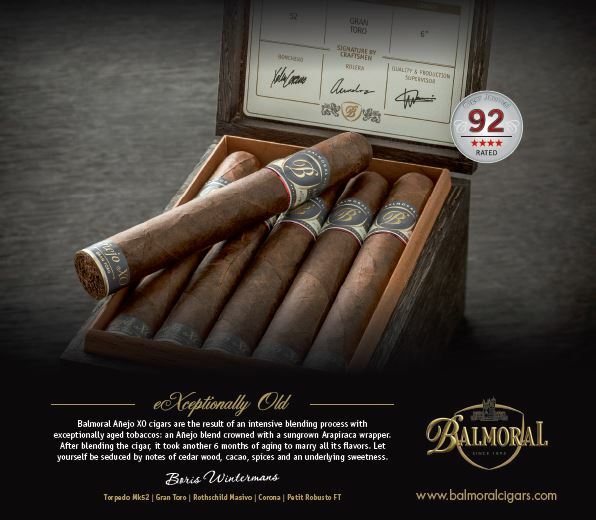 While we really enjoyed the Imperial, we loved the Imperial Onyx even more because of its intense and dark flavors. Seriously, this rum was made for dark and stormies. 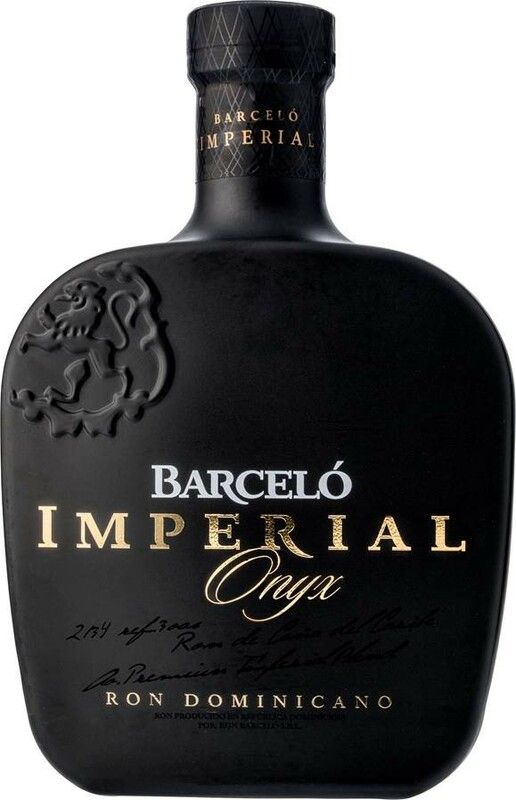 Barceló Imperial Onyx is currently available in California, Florida, Georgia, Massachusetts, New Jersey, and New York. It will be available everywhere in April and retails at $39.99. For a store locator, click here. For more info, visit ronbarcelousa.com. Check out our review of Ron Barceló Imperial, and our tour of their distillery.